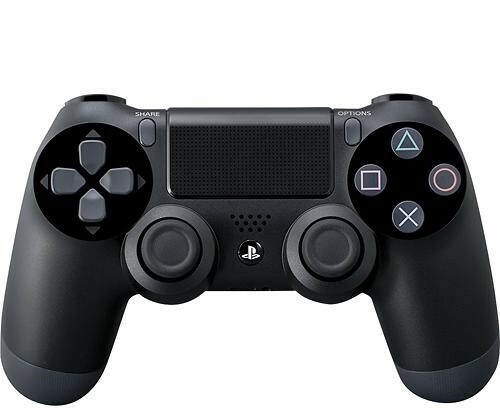 The PS4 is practically silent, even when playing some high-level games for long periods of time. It is, as was originally hoped, a lot quieter than the PS3. This might be of interest to those of you who already own a PS3, but for those jumping straight to PS4, you won’t even need to factor in fan noise as a consideration. However, it is worth considering that our now two-year old PS4 is creating quite a lot of fan noise when playing games. If you want to avoid this, there's a new PS4 "C-Chassis" model that is a lot quieter and slightly smaller than the original PS4. It's not easily obtainable, but it's certainly worth thinking about if noise is a big factor for you. 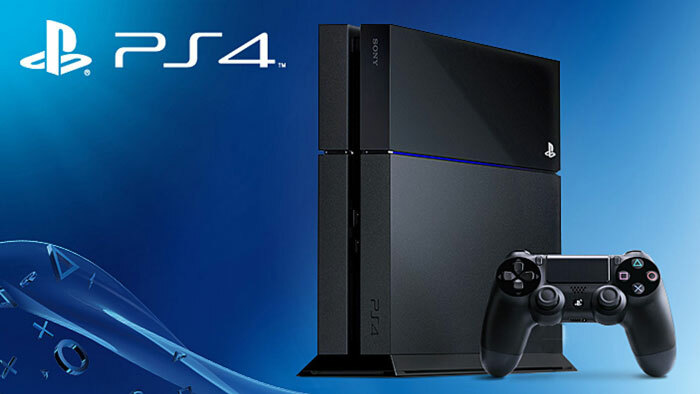 Sony says that the PS4 is roughly 10 times as powerful as the PS3. Other than being a lot more powerful, as you’d expect, the most important difference between the two is that they use completely different architectures. The PS3 uses a custom Sony-made Cell architecture that was long criticised for being hard to develop for. Sony’s latest console definitely has taken a different tack. It uses an x86-based chip, which is the same type used in both Windows PCs and the Xbox One. 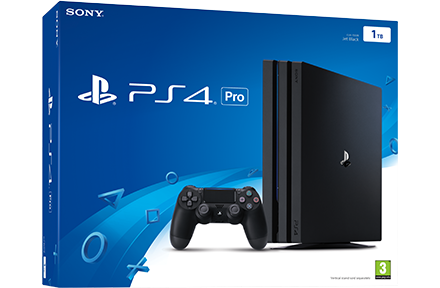 Under the hood, the PS4 features an 8-core AMD Jaguar CPU (max 2.7GHz) with an 800MHz AMD Radeon GPU and 8GB of GDDR5 RAM. The PS3 has a main 3.2GHz single-core CPU with a collection of companion cores. Plus it comes with a 550MHz GPU and 256MB of DDR3 RAM. That clock speed might sound rather high, but the PS4 processor is easily the better and more powerful of the two. 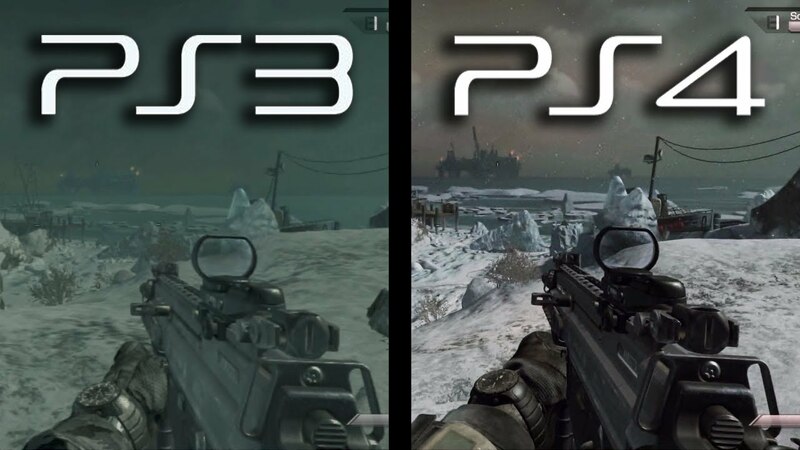 Because the PS4 uses a totally different architecture to the PS3, it does mean that you can’t play PS3 games on the new console. PlayStation Now is a service that allows you to stream certain PS3 games directly to your PS4, but unfortunately isn't compatible with disc-based titles.